Can I Rent-a-Bike from Bueno Bike? 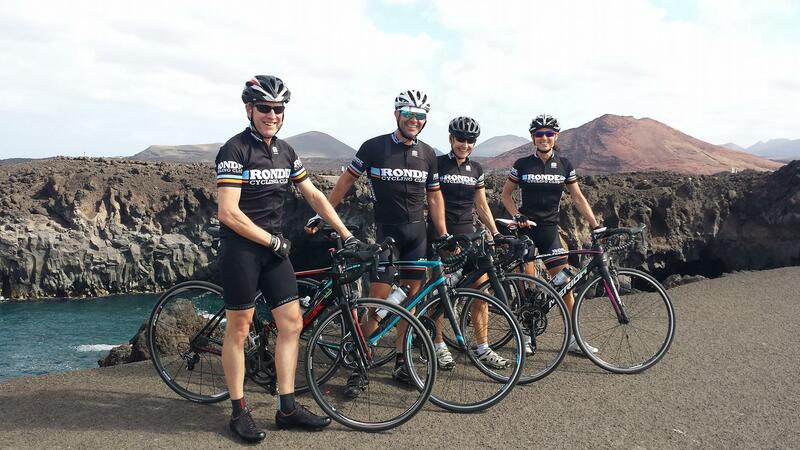 Lanzarote Pilates and Road Cycling Training Camp 2017, 4th – 11th Febuary…book now! Bueno Bike Lanzarote and MollyDoo Cycling have teamed up with one of Lanzarote’s most sought after training venues for sports people and athletes, Club Santa Rosa to bring you our six day all-inclusive road bike & pilates package. Pilates originated back in the early 20th century and was introduced by “Joseph Pilates”, born in Germany. Originally more used as part of dance class routines, it’s now used by elite athletes as part of their core training, and more recently, cyclists and triathletes alike have seen the benefits from this Yoga like exercise. So, you may wonder how do pro cyclist get in those aerodynamic positions and where do they get those extra watts of power from? Well it’s been proven that having a strong “core” body strength results in a more focused power and energy output. So, if you have a stronger core, then be sure that more of that power you generate when pushing hard down on those pedals, will be used to propel you forward and, yes, results in more speed and better climbing. Also, if you have issues with your back, neck and upper body, then increasing the strength of your core will help support these issues. Come and join us at our new winter Pilates and Cycling training camps in January and February 2017 and come away turbo charged ready for your spring and summer cycling! Strava segement link here Enjoy MTB sensibly. Don’t go on your own, mobile phone, let someone know where you are going…..the list is endless, just be careful out there and ENJOY! Our most exciting news of 2016, we’ve teamed up with Mollydoo.com to bring you the complete family friendly bike holiday, with your accommodation, flights and a bike package included! A dedicated cycling holiday maybe out of reach for you, so why not combine your family holiday and enjoy a few days fully supported bike package for the cyclist in the family. 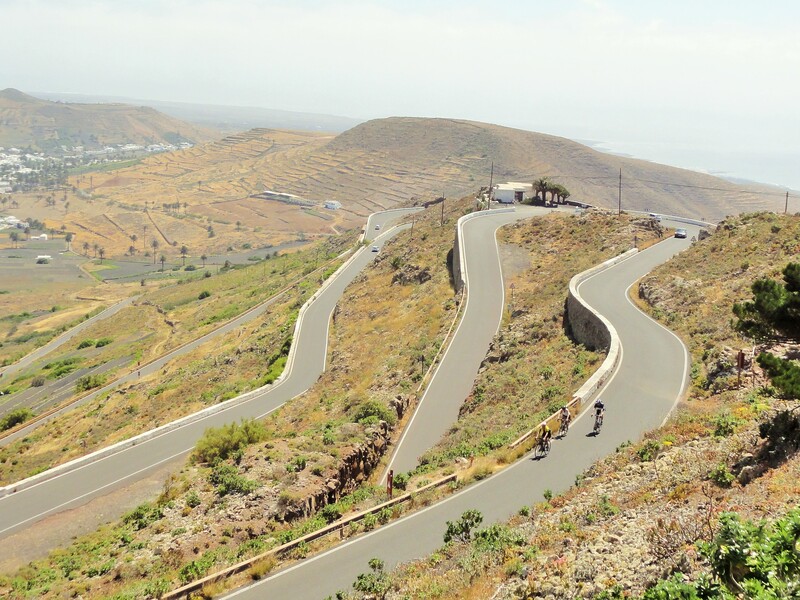 Whilst the family enjoy a morning around the hotel pool or beach, you can get on the bike and sample some of the best trails and roads that Lanzarote has to offer and be back in time to join them for lunch or later afternoon. We will include a mix of 3 of the best tours on the island for you to enjoy right from your hotel door, including bike hire and we’ve even included an experienced guide, so you don’t have to worry about anything.